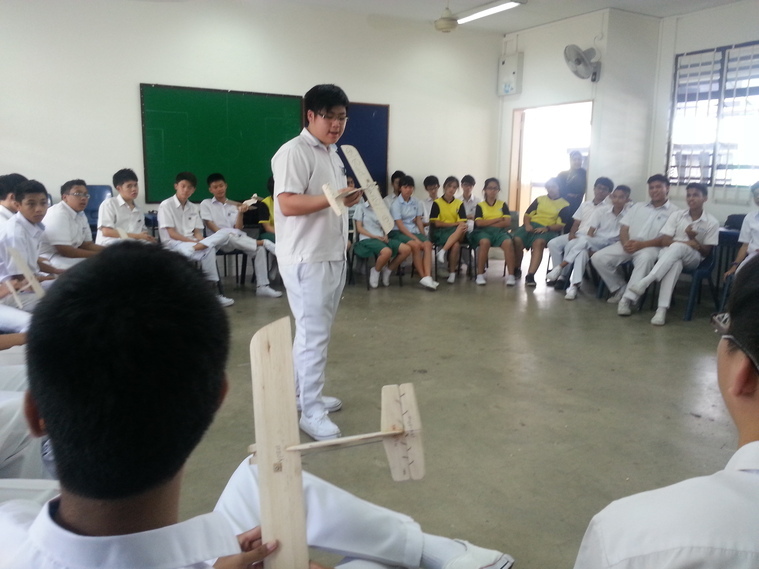 Are your students interested in planes? Keen to introduce your students to something fascinating and educational? 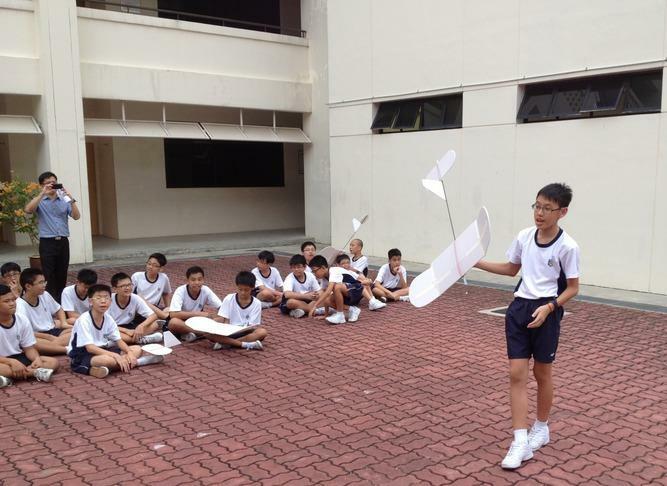 Now you can, with our Mini-Glider course. The Extensive Glider Course features concepts of aerodynamics and glider design through the building and flying of a 1-meter wingspan glider. 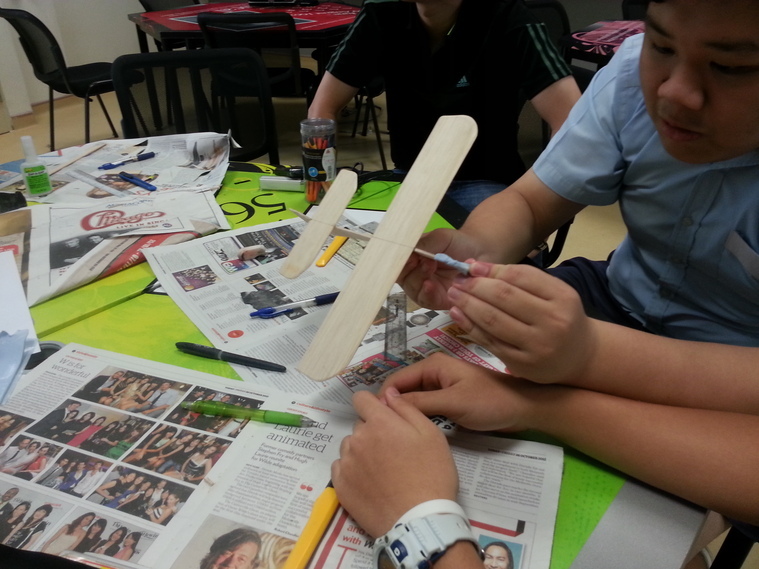 Students will learn through a series of interesting demonstrations and hands on experience when assembling their glider. Students will have to work in groups of 2-4 where they can develop greater teamwork. 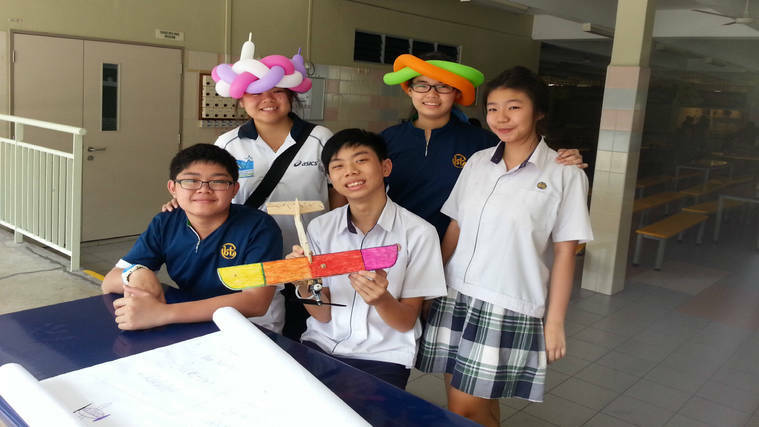 A mini competition will be conducted at the end within the groups using a launcher. A small prize will be given to the winning group. 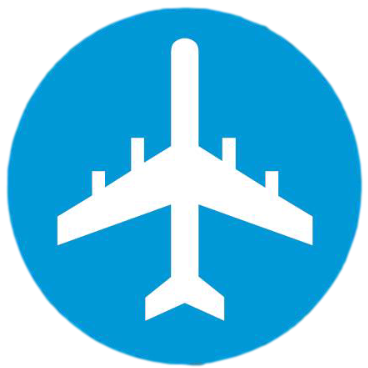 In this course, students will learn more in depth the controls of a plane and how they will affect flight. It offers students a chance to master the pitch of a plane through controlling the elevator. 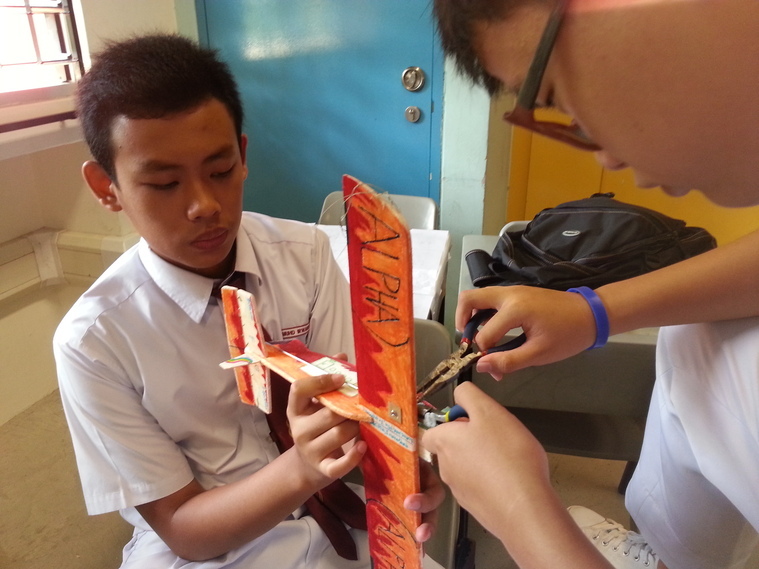 Students will learn the essentials of building a plane and the mechanics of a small engine. Students will have to work in groups of 2-4 where they can establish greater team spirit. They will then learn how to fly under the guidance of experienced instructors and test out the performance of their custom-made planes. The Radio Control Course outlines the importance of the three axis of flight and the control surfaces involved. 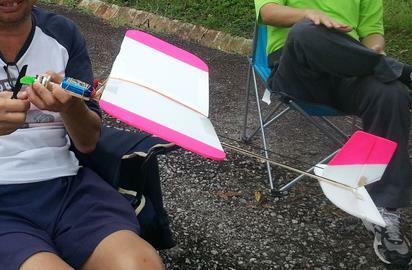 Students will learn a great deal of coordination skills to control the ailerons, rudder, and throttle (motor power) simultaneously. This develops their alertness, observation skills and response time. 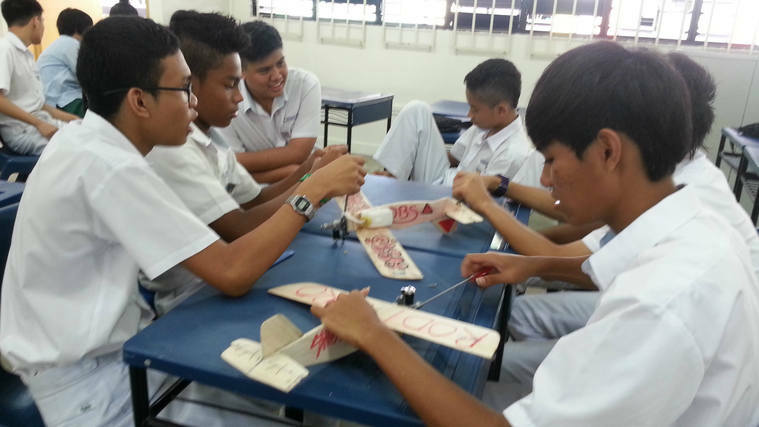 Students will have to work in groups of 2-4 to build a basic trainer plane. They will then learn how to fly under the guidance of experienced instructors and test out the flight capabilities of their self-made planes. 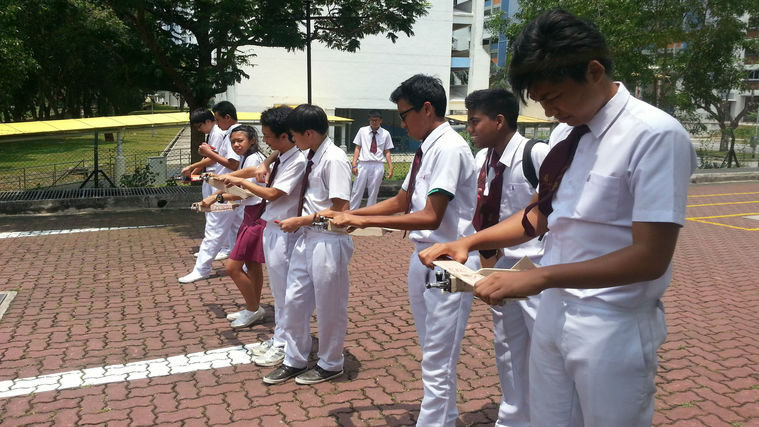 Searching for a post-exam activity for your students? Or an enrichment module that would prepare your students for post-secondary education? Just Fly It offers an aeronautics elective module that informs the students about the prospects of the aviation industry and equips them with basic technical knowledge in aeronautics. 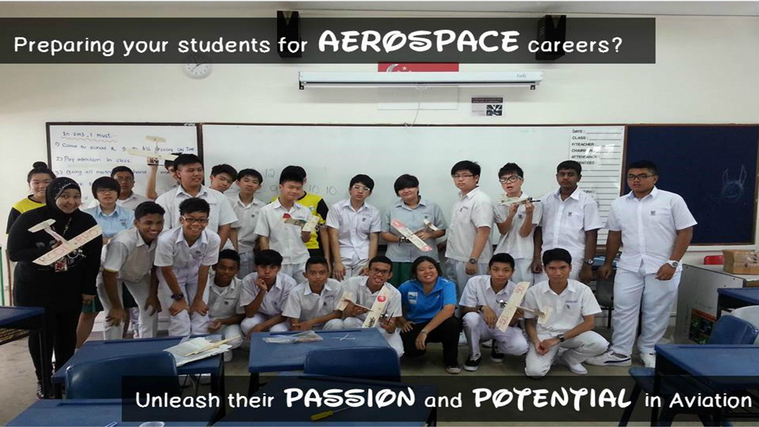 Students will also learn through hands-on experience of building and flying a plane in the course. Learning journeys can also be arranged. View our Track Record here! Do you have a course in mind that is not listed above? We can customise our programmes to suit the needs of your school. Click here for ​a quotation!